This short course is recommended for anyone involved in the physical installation of fire dampers, such as duct installers, leading hands or supervisors. 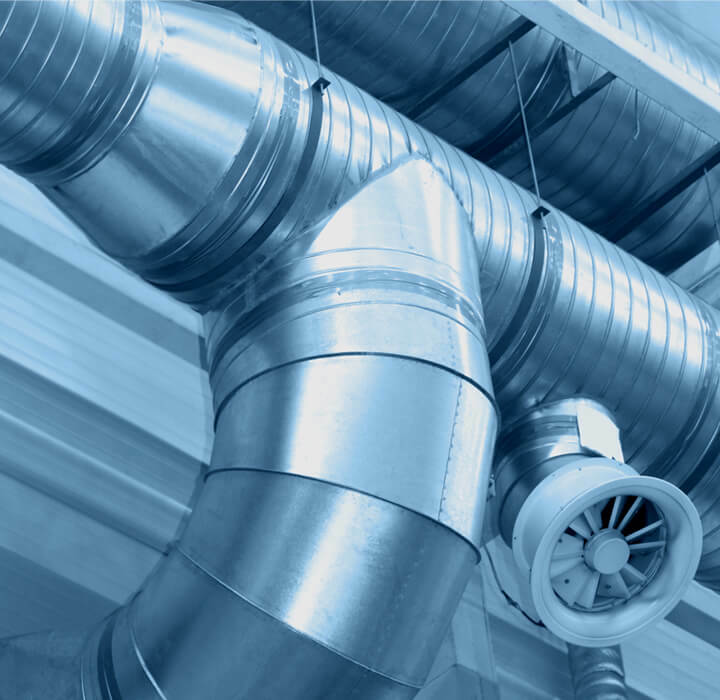 Attendees will become familiar with Australian Standards, industry hardware and state regulatory requirements for the safe installation of fire, smoke and air dampers. All attendees will receive a Statement of Attainment.